Service doesn't get any better than with AAA Septic. 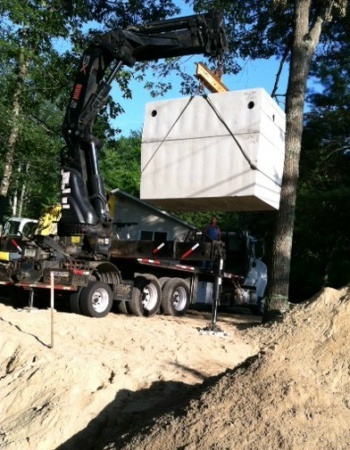 They will solve your issues and take care of you're septic problems! Friendly and willing to make you a priority! Can't say enough about their integrity and prompt service!! We had them come out to pump the septic tank. The price was exactly what we were told. Professional, and you can tell they have integrity. Great company. I have used AAA Septic, LLC once since owning my current house. They were prompt and professional. The work was done as it was supposed to be. One of my tank covers was buried. They helped me get a riser and new cover for it so that it would not have to be dug out again. Thank you. 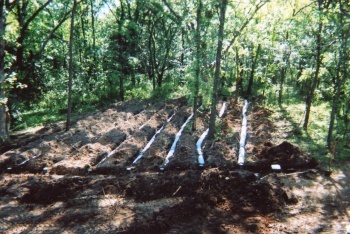 I was having problems with my drain line and was told that I needed my septic tank pumped in order to handle the problem. 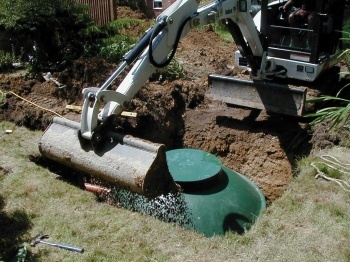 AAA Septic, LLC came out to my house, helped me locate the lid of my septic tank, and discovered that I really didn't need my septic tank pumped. What I needed was a plumber to come out and snake the waste line. Phillip then called a local guy and arranged for him to come out that same day so my line could be snaked -- and they were not going to charge me anything for the service!!!! Talk about ethical! Wow.....Great Company! They do a great job! They came out to pump my tank and I found them to be very honest. They are very patient and handled all my questions knowledgeably and nicely. I would definitely recommend them, and will use him again.